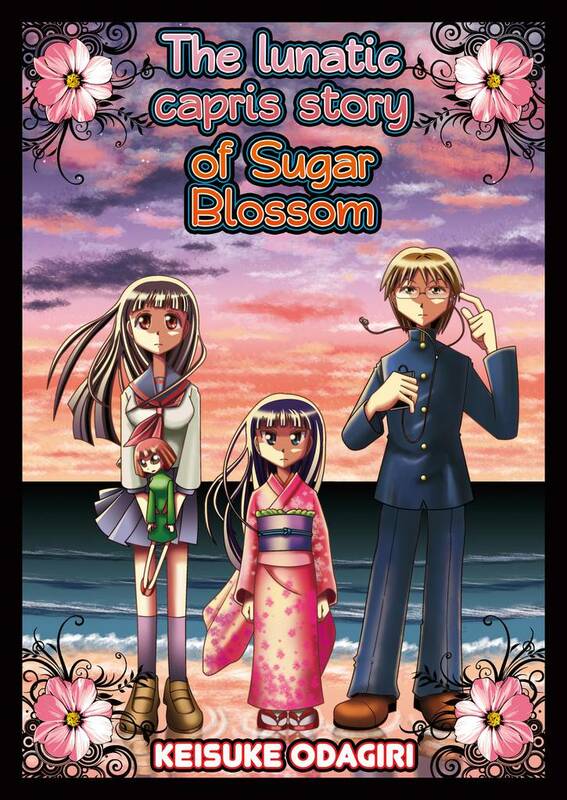 The Lunatic Capris Story of Sugar Blossom(Keisuke Odagiri) Review｜MANGA.CLUB｜Read Free Official Manga Online! Pretty good. Another one with a hint of mystery. I should start reading the longer ones. They tend to be better. Or is it just this author? I've read every single manga that this author has posted here now. And I can't wait for the next one. Keep up the good work, Odagiri-san! I personally am not a fan of the art style, and the story is a bit strange. It's nice that its a one-shot so you can read all of it in one go, and its nice that everything gets explained in the end. I highly recommend this manga because of its creativity, interesting art style, and ability to successfully resolve in a smaller amount of pages than normal. This is an adorable, romantic manga that I think anyone would enjoy! THAT WAS SO BEAUTIFUL!!! Absolute perfection!!! This was a lovely love short that had an interesting conflict. I like how masterly it was able to resolve the story as a one shot. The mangaka was really able to orchestrate a flurry of emotions. The art itself is interesting and the story is touching. I liked the characters a lot and the metaphysics that made this love story interesting. It has it's sad moments too, but the entire work is pretty uplifting. Cute. I enjoy the work of this mangaka.